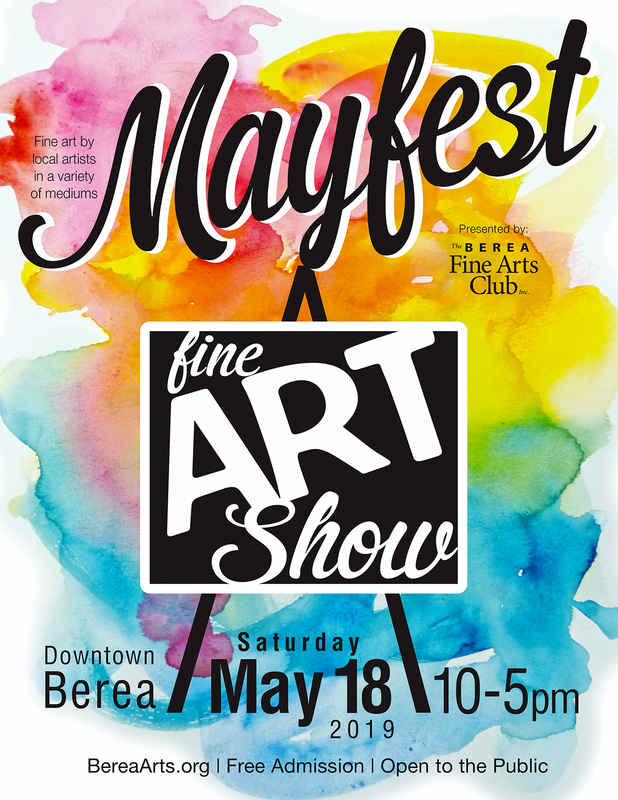 The Berea Fine Arts Club is a non-profit organization that provides a creative outlet for artists in the Berea and surrounding areas. Our club is a great place for artists to meet other artists, participate in area shows, and network within the community. We invite you to join us or support us with a donation (PDF)! The Artsy Fartsy Giveaway is a month-long raffle of art and more: Original Artwork, Pottery, Metalwork, Jewelry, Photography, Illustrations, Fine Art Prints, and other prizes valued at $25+! 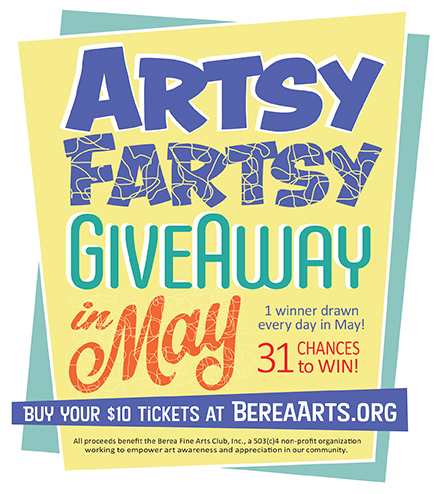 You have 31 chances to win—one prize raffled off each day in May—for just $10/ticket. Purchase your tickets today for our daily drawing. Winning tickets may only win once. How: Buy your tickets online! Berea Fine Arts Club uses PayPal to receive secure payments. Click the Buy Now button below to continue to PayPal's site. A PayPal account is not required to complete your transaction. 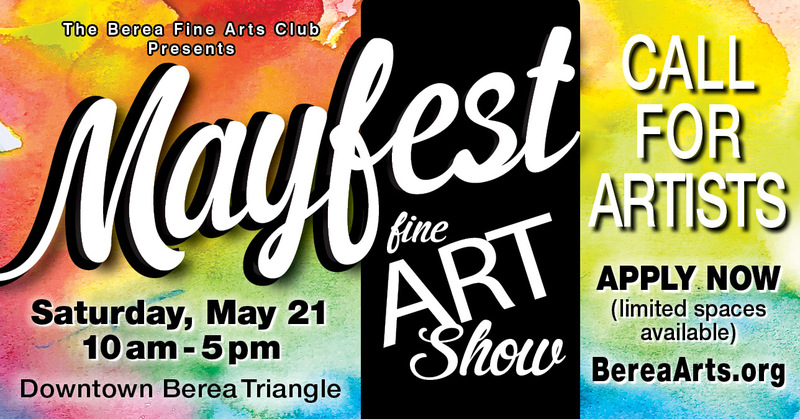 All proceeds benefit the Berea Fine Arts Club, Inc., a 501(c)4 non-profit organization working to empower art awareness and appreciation in our community. 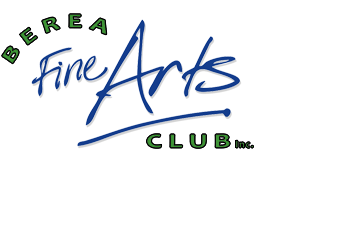 The Berea Fine Arts Club 2019 Scholarship Application Form is now available. Deadline for submission is Thursday, April 4, 2019. Your name and e-mail address will not be sold or shared. 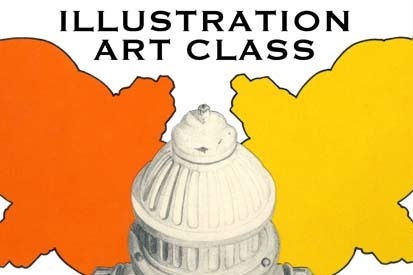 Be sure to follow Berea Fine Arts Club on Facebook for a sneak peek into our studios.